ZYDO earrings from the Mosaic Collection. 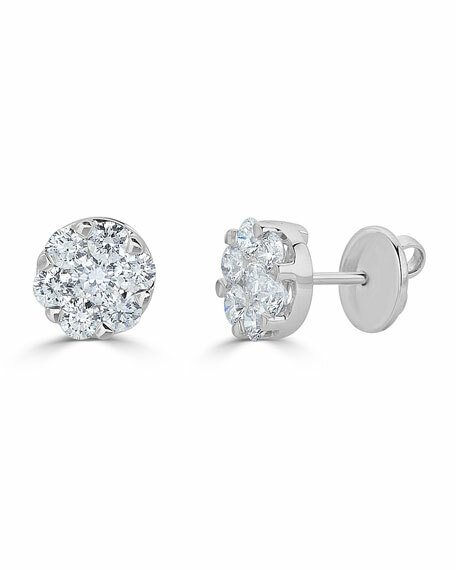 White diamonds in round setting. 2.39 total diamond carat weight. The Zydo woman represents supreme style: fashionable, empowered, and sophisticated. 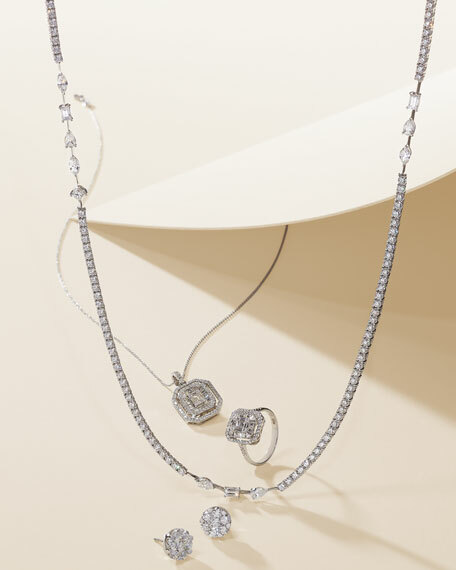 Known for its stunning diamond jewelry, this Italian house transcends trends, and its work becomes a timeless treasure. From earrings and necklaces to bracelets and rings, each piece is thoughtfully designed to last generations.